Allow us to do the heavy lifting for you. Our discount service agreements cover (4) four inspections per year. 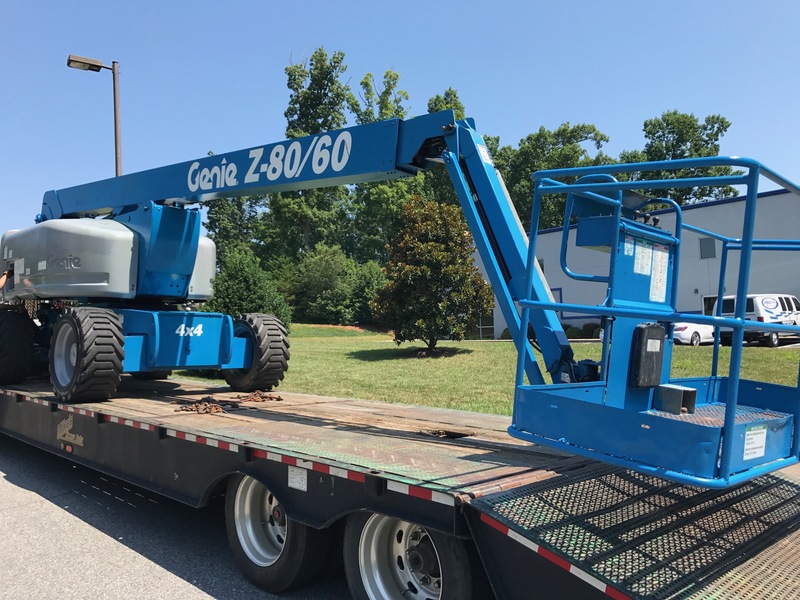 One annual inspection and (3) three frequent inspections for your boom, scissor, or single man lift. We guarantee that our professionals are certified and knowledgeable in ANSI requirements. Our pros have years of training and field experience that keep you clean and up-to-date. We are compliant with all OSHA standards. Compliance means getting those inspections done every 3 months or 150 hours! Set your inspections and forget it with Aerial Equipment Services! We keep all of your inspections in a digital library. Reports are available digitally or printed. Our Customer Service Department always answers the phone.